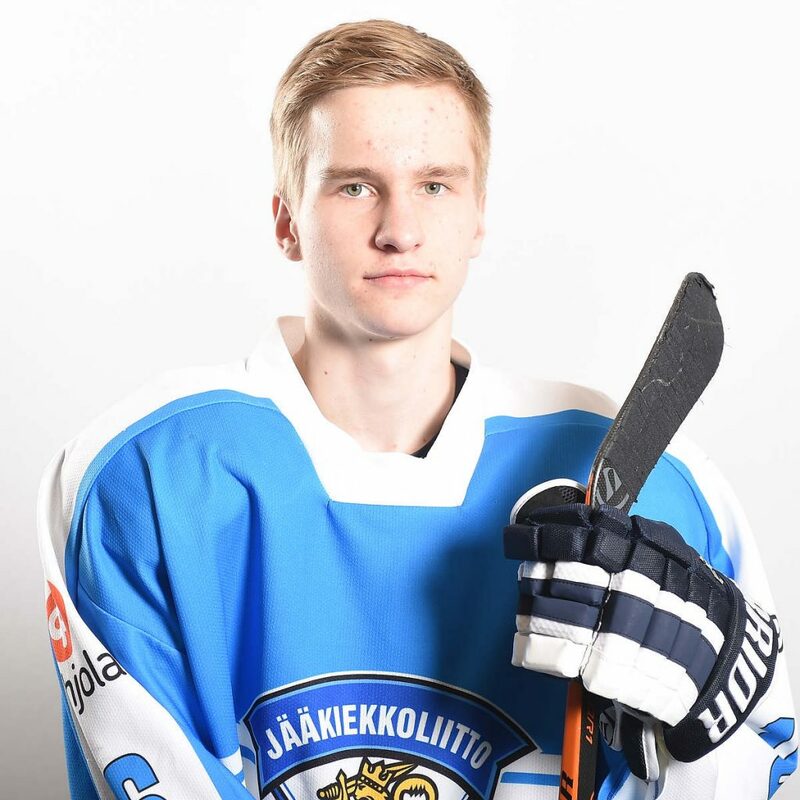 Suhonen is a big bodied forward with an impactful two-way game. He had multiple shot attempts, scored one goal and displayed a quick wrist shot from the slot. Strong on the puck and efficient along the boards, he was also impressive at the defensive end, playing a proactive game and using an active stick. He’s a powerful skater with smooth starts and stops. Pretty good puck handling skills. He was constantly involved in the play. A prospect worth keeping an eye on.